Your age. The younger you are the lower the risk of you dying and therefore the cheaper the cover. Your family circumstances. A recent survey suggests that over 45% of Irish parents don’t have life assurance. The rule of thumb is to have cover at least until your youngest child reaches 21, and the more dependents you have the greater the cover you require. Your General State of Health. The better your health the more likely you are to get cover. Having an illness doesn’t necessarily preclude you from getting cover – although it may increase the price or result in exclusions. Whether you smoke or not. If you smoke the cost of your cover almost doubles! 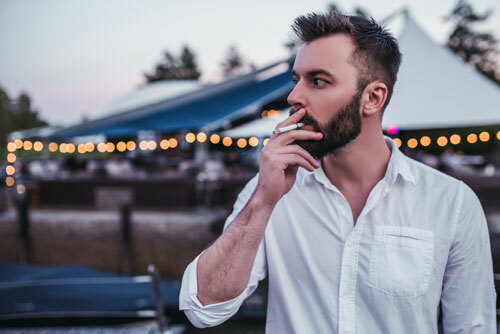 If you were a smoker and have given up tobacco related products for 12 months or more you should also look at the price you are currently paying. Your Family’s Health History. A poor history of family health could lead to either more expensive cover, or in extreme cases not getting cover at all. Why Choose MLMG Financial Advisors? 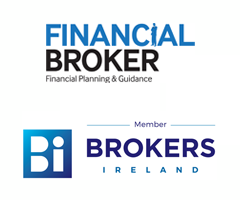 Planning your life assurance and serious illness cover with an financial broker is critical to getting the right level of cover and the best value for money. And the sooner you do it the better; you may be able to get cover today, but underwriting becomes more difficult as we advance in years or if our health deteriorates. 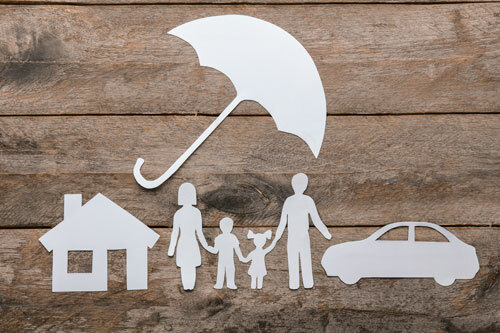 As we are not tied to any particular provider we compare life insurance options across all providers to ensure your cover meets your needs.